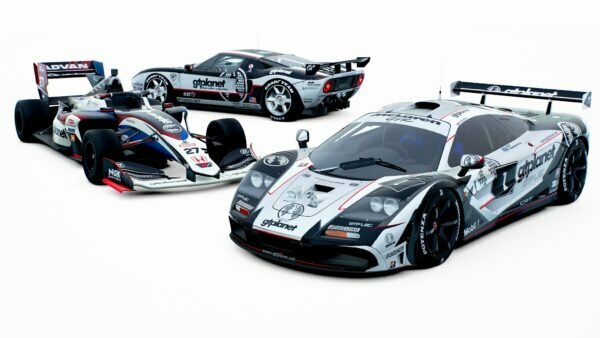 It turns out Kaz and company meant it when they said GT Sport was intended for anyone aged 7 to 77. 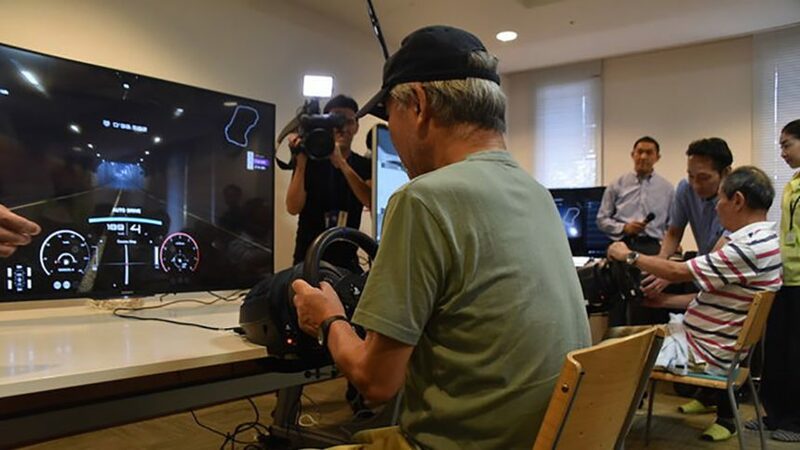 Japan celebrated Senior Citizens Day on September 18, and the Japan Activity Association marked the occasion by using the upcoming racing sim to help seniors stay sharp. 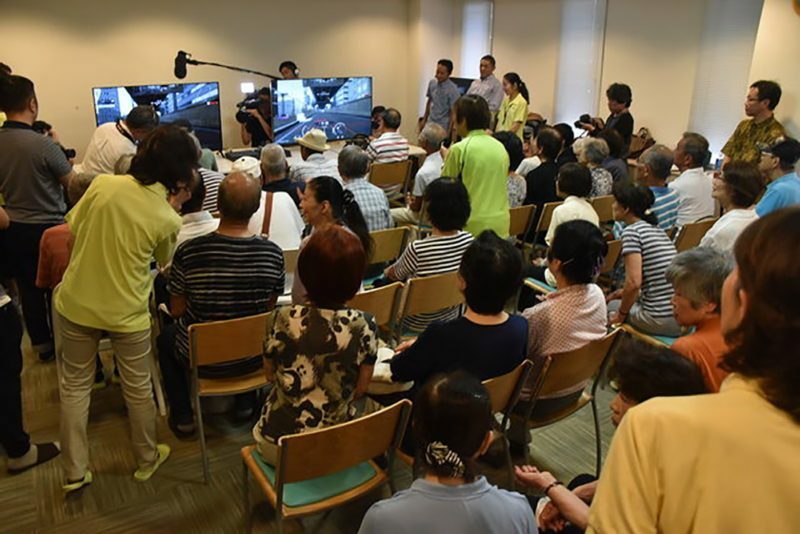 The event was held at an elderly welfare facility in Yokohama, where over 30 members were encouraged to battle head-to-head on the Tokyo Expressway circuit in Golf GTIs. The purpose was to investigate the use of games to stave off cognitive deterioration. Fortunately, results from the trials showed promising gains. 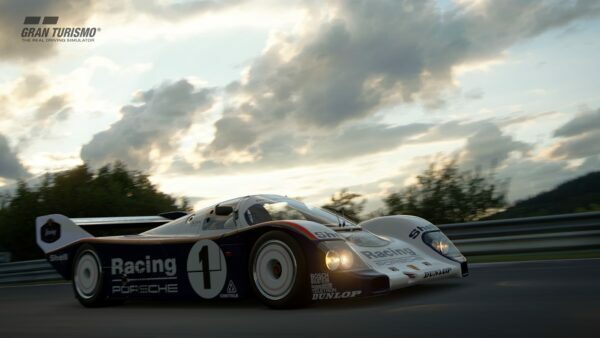 Four individuals studied while playing GT Sport showed an increase in blood flow to the prefrontal cortex — a sure sign of mental stimulation, crucial for maintaining proper brain function into old age. While the initiative encouraged all comers to take part, it was especially popular with men. According to a report from Japanese site Inside-Games, men at the welfare facility tend to miss out on weekly activity goals more often than their female counterparts. 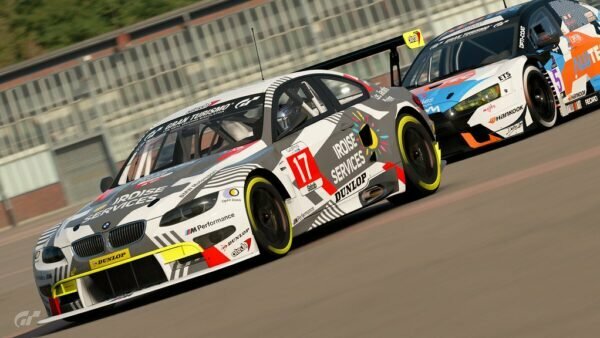 The GT Sport event reportedly spiked male participation from 4 percent previously to 25 percent. 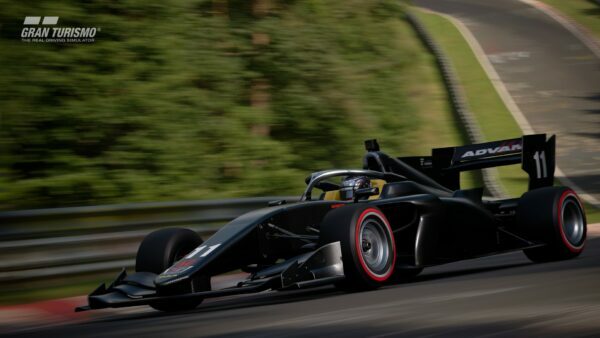 According to Inside-Games, the players were initially timid in attacking the high-speed urban street circuit. As they familiarized themselves with the game, their lap times dropped, and the audience followed the action intently. 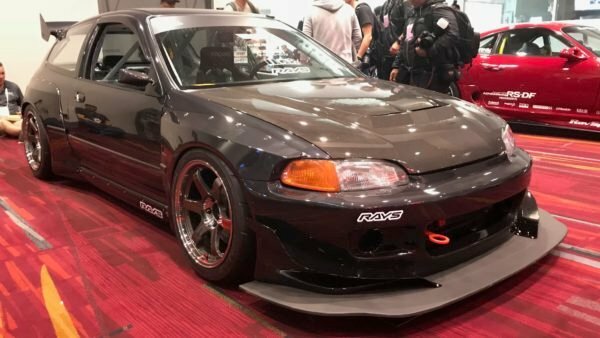 Thrustmaster T300 RS wheels were on hand to fully immerse the budding sim racers. 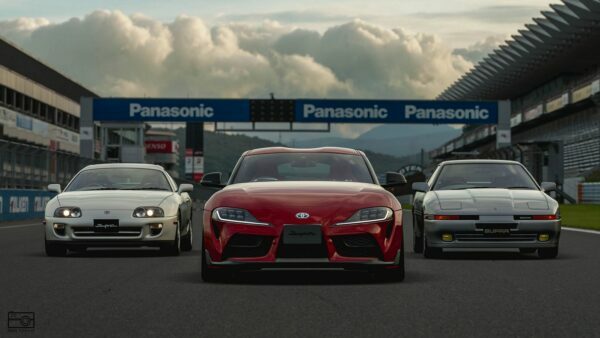 Given Gran Turismo’s history, it’s not surprising GT Sport would be chosen for an experiment like this. 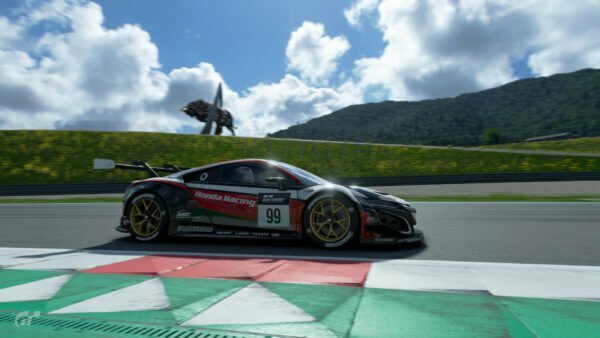 Kazunori Yamauchi and Polyphony Digital have always displayed an interest in breaking down barriers to accessibility, and that ambition was a key part of GT Sport’s early marketing. Many years ago, Yamauchi even mulled over the idea of making a version of the game specifically for younger players. Thanks to bdj57 for the tip!